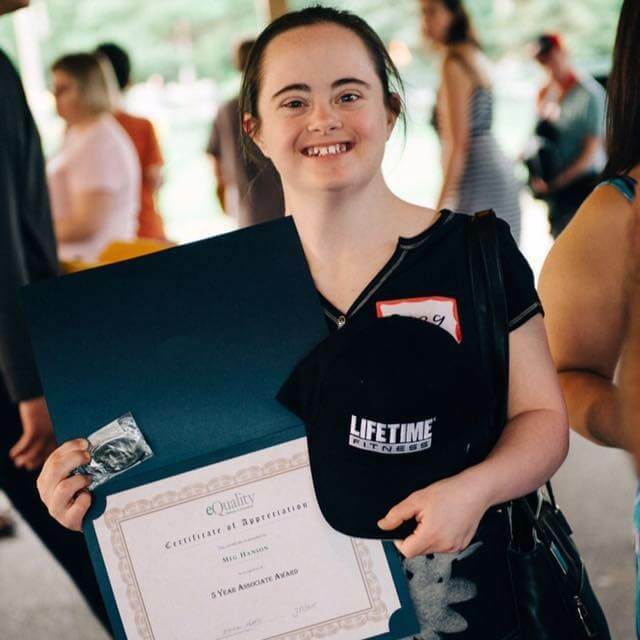 Kevin Jenkins is currently an employee with eQuality (Pathways to Potential) servicing Adult with Developmental Disabilities and their Families. Kevin’s work site is, at the Plymouth Life Time Fitness Club as a Job Coach. 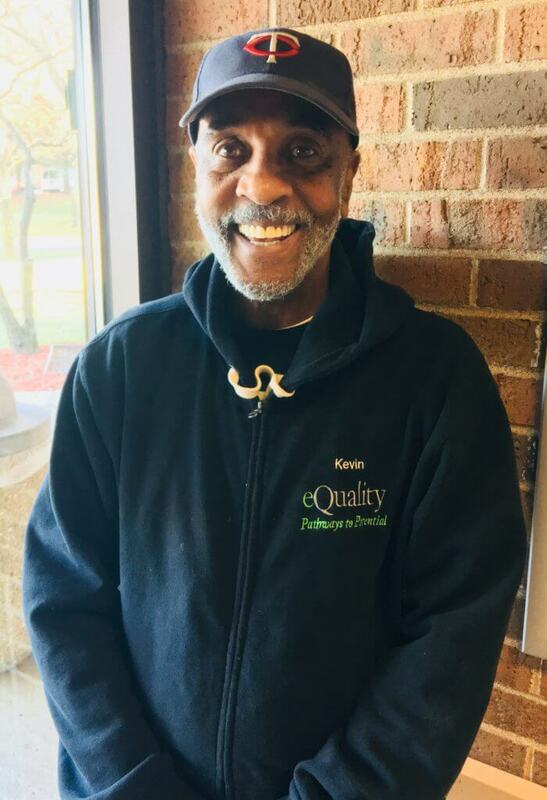 Kevin is a very active member at Greater Friendship Missionary Baptist Church, where he has been a member for over 43 years. Kevin’s working with the Teen’s and the Video Ministries. On March 22, 2001 Kevin receive a second chance at life, by having a successful Kidney Transplant. Sense that time, Kevin teaches and speaks to individual, Family, Churches, Groups and Organizations about the “Eight Principles” for a successful Kidney Transplant. (Spiritual, Medication, Nutrition, Exercising, Positive People and Friends, Decision Making, Action and Outcome). Kevin motto is, “No matter how things look, always keep a positive attitude”.